BC Triggers make all the difference! 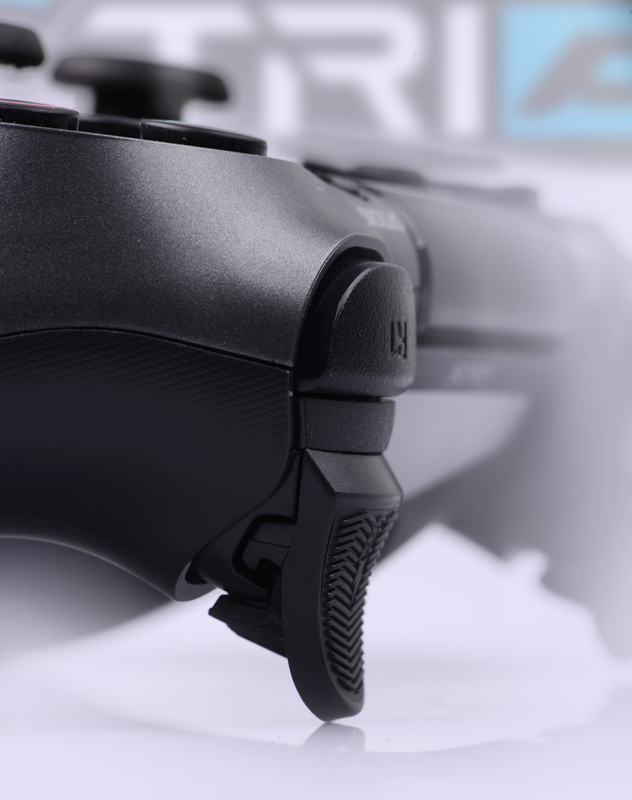 Ergonomic: Now longer and more comfortable, BC Triggers are easier to reach, providing optimal hand grip. Superb Grip: Bi-material coating with built-in Microlouver technology guarantees an ultimate grip during intense gameplay. Interchangeable: Run your trigger in "Push Stop" mode within a matter of seconds.